Our team members are experienced, compassionate people who admire the personal relationships they build with our patients. Each goes out of their way to make sure you feel comfortable and relaxed while receiving excellent dental care. 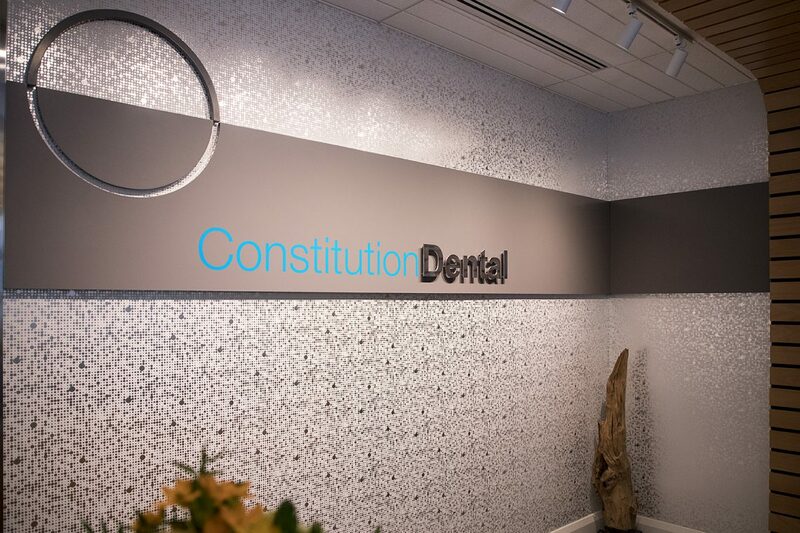 Our team plays a key role in Constitution Dental’s ability to be named a leader among Dentists and Dental clinic in downtown Ottawa. Get to know them better!